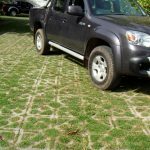 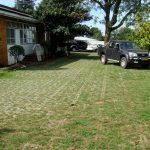 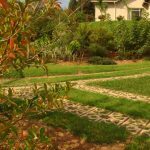 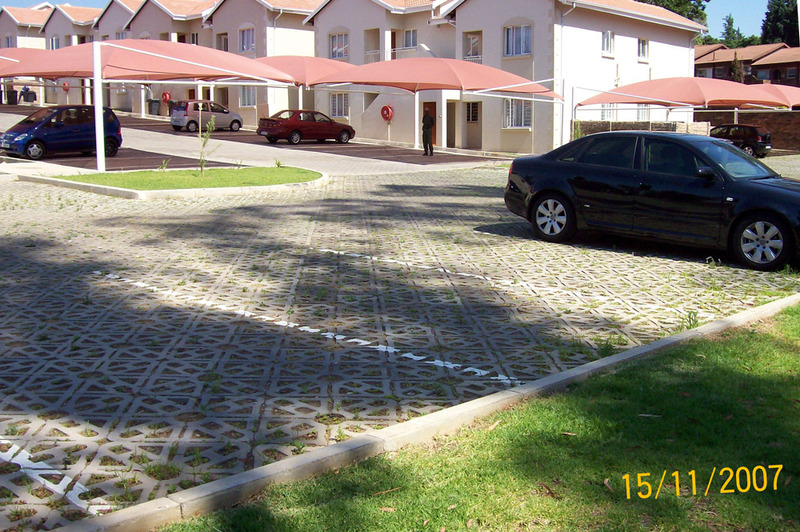 Terracrete Permeable Paving Blocks or “Grass Paver” blocks encourage water infiltration and prevent rain water runoff, in order to replenish our dwindling ground water reserves. 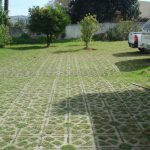 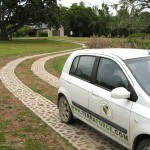 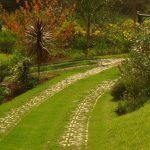 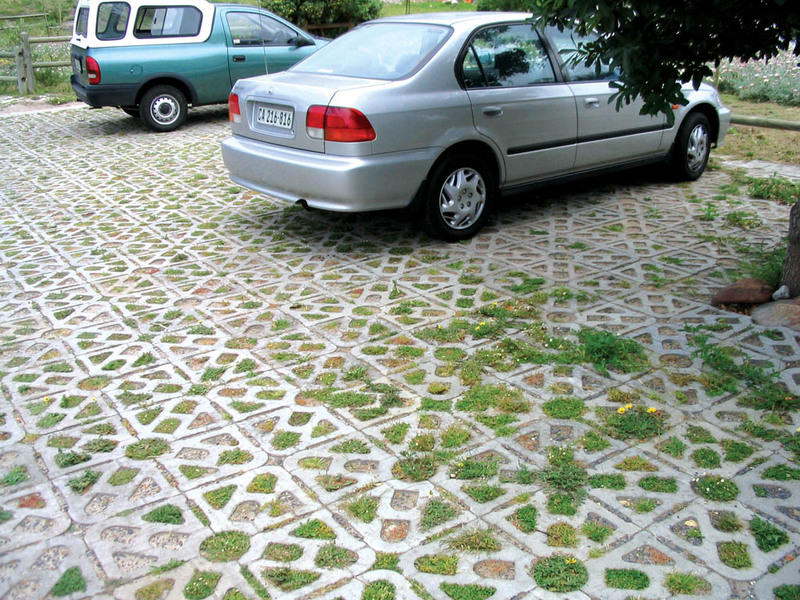 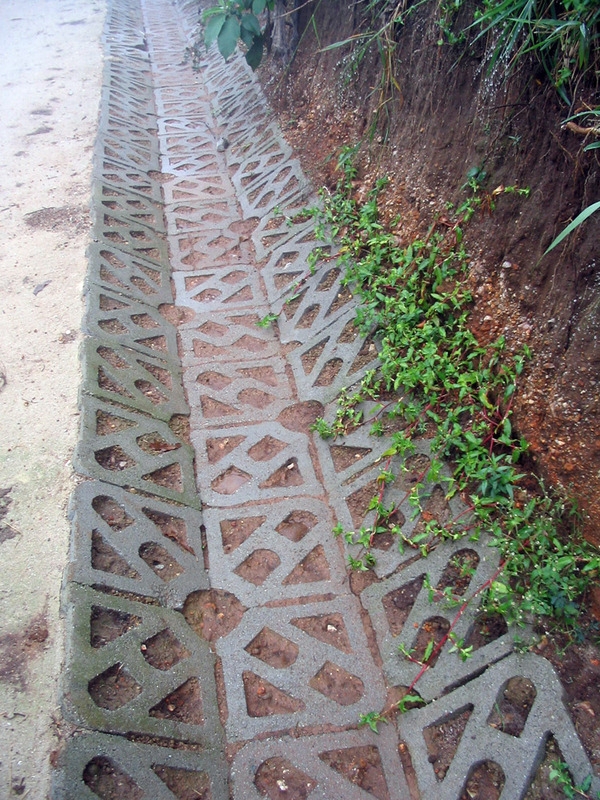 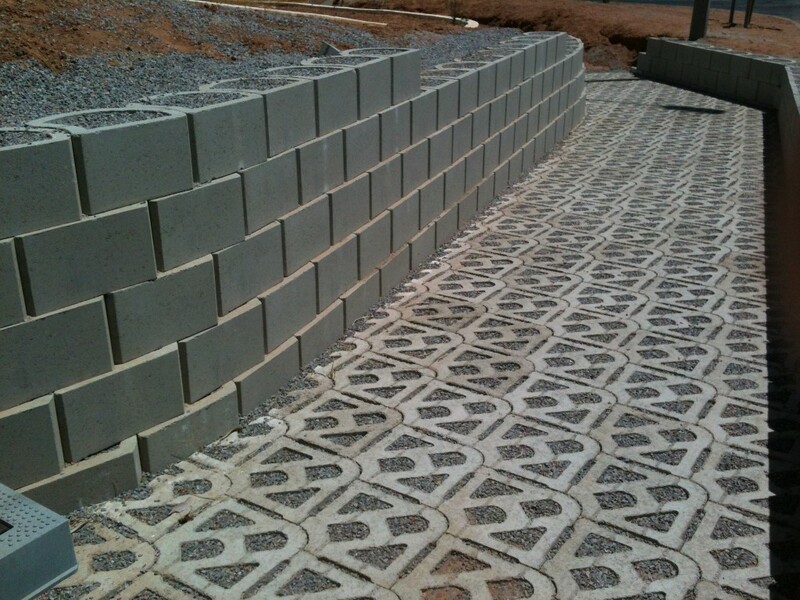 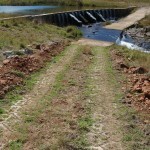 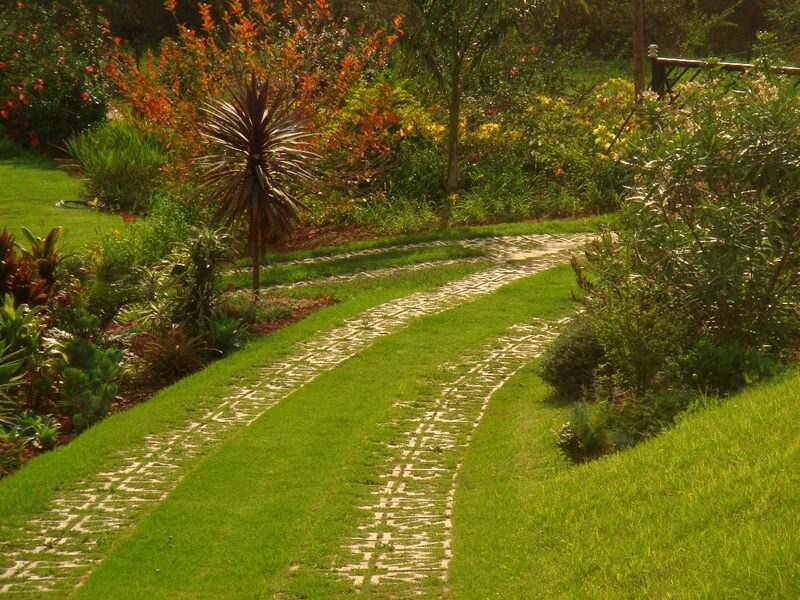 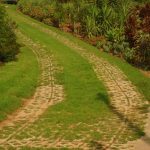 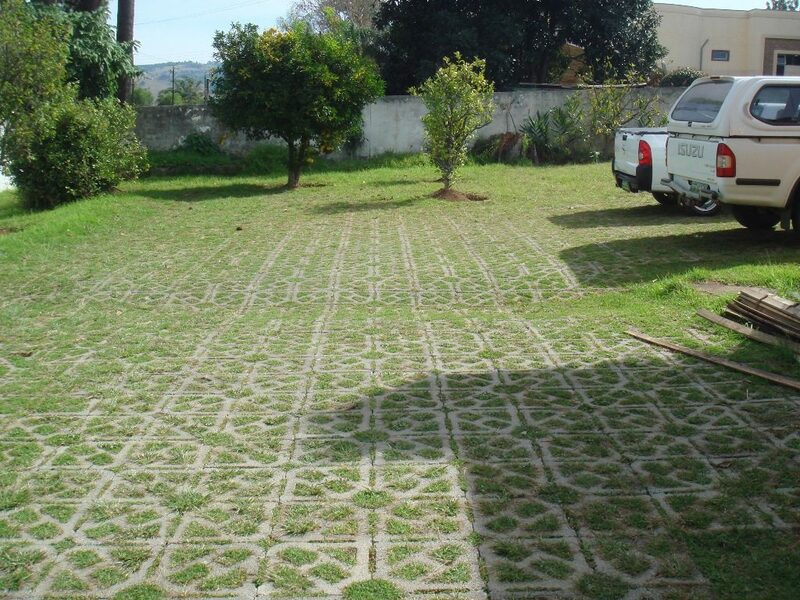 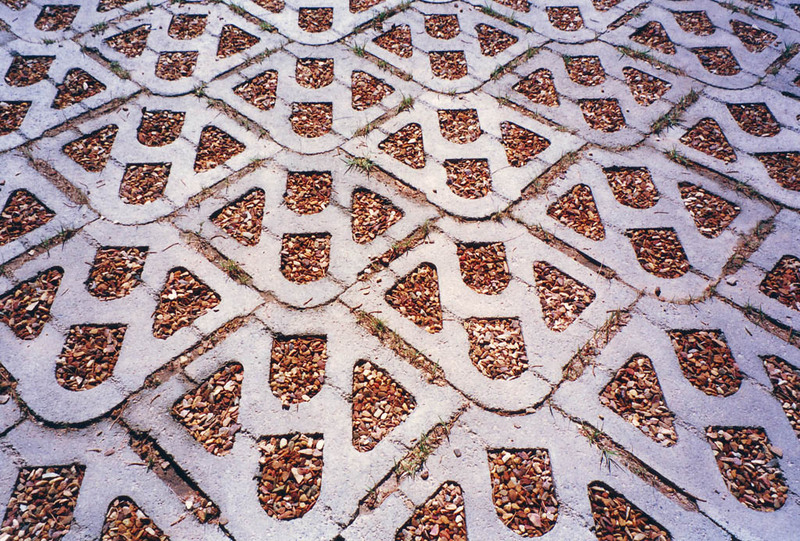 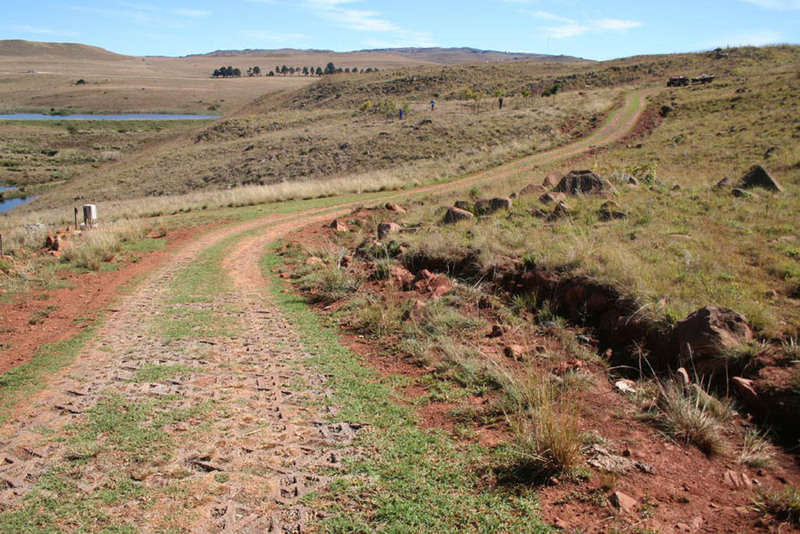 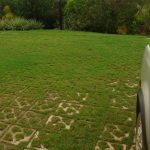 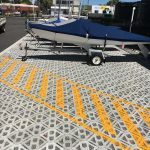 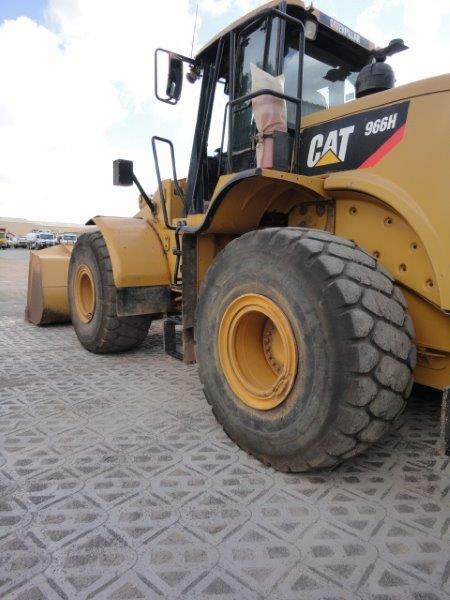 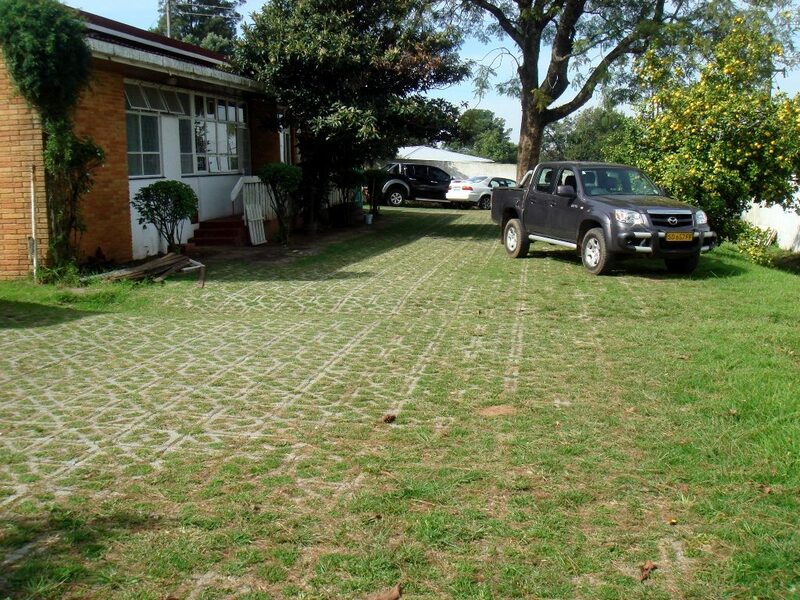 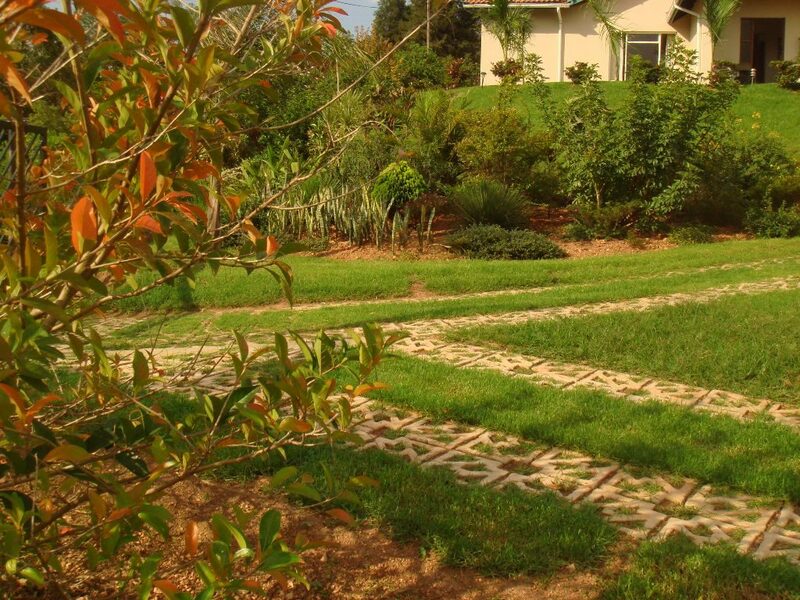 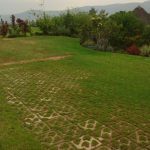 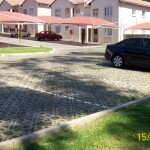 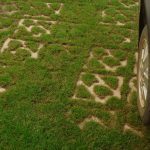 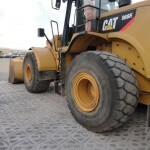 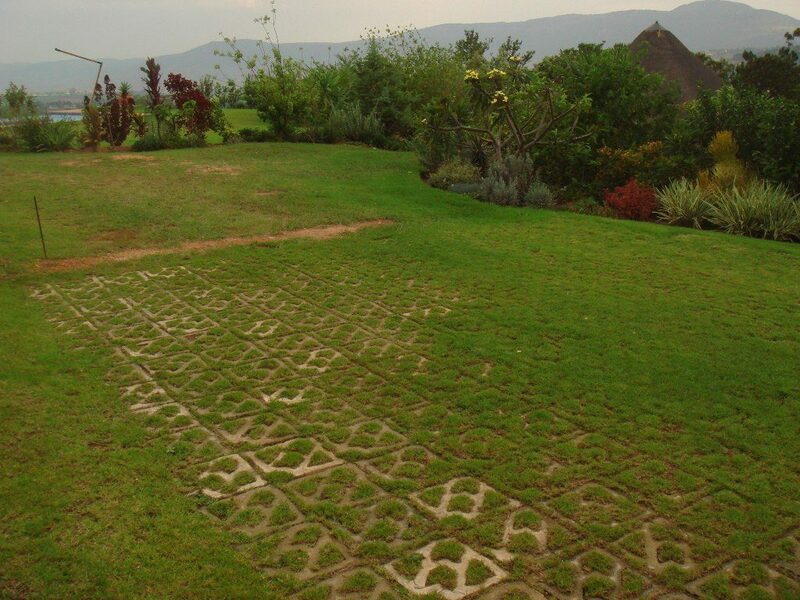 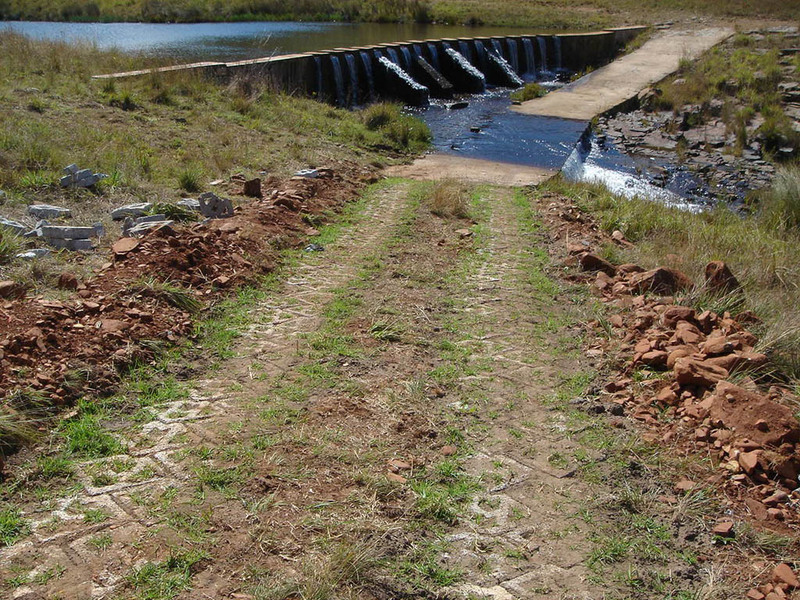 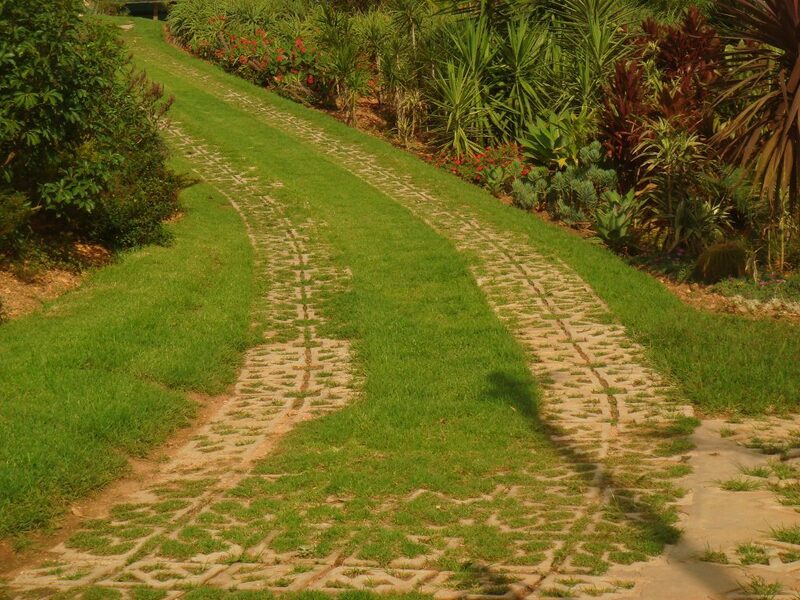 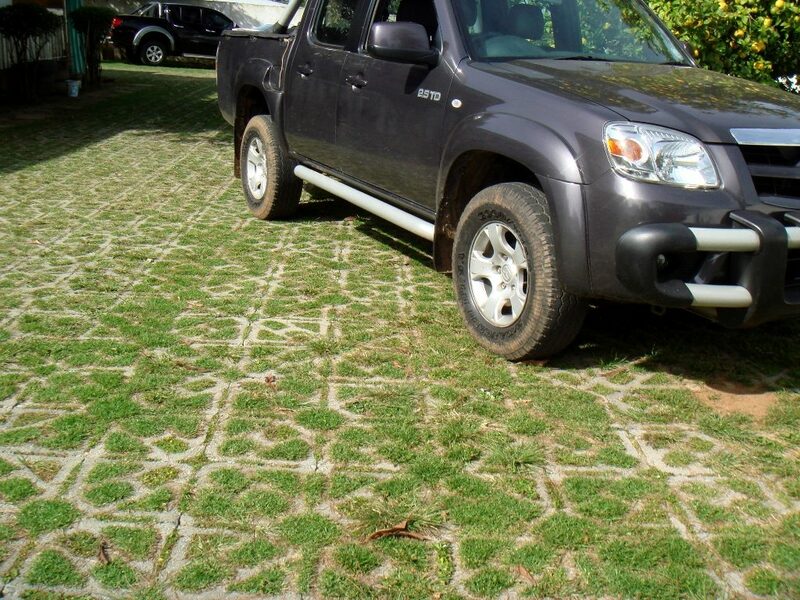 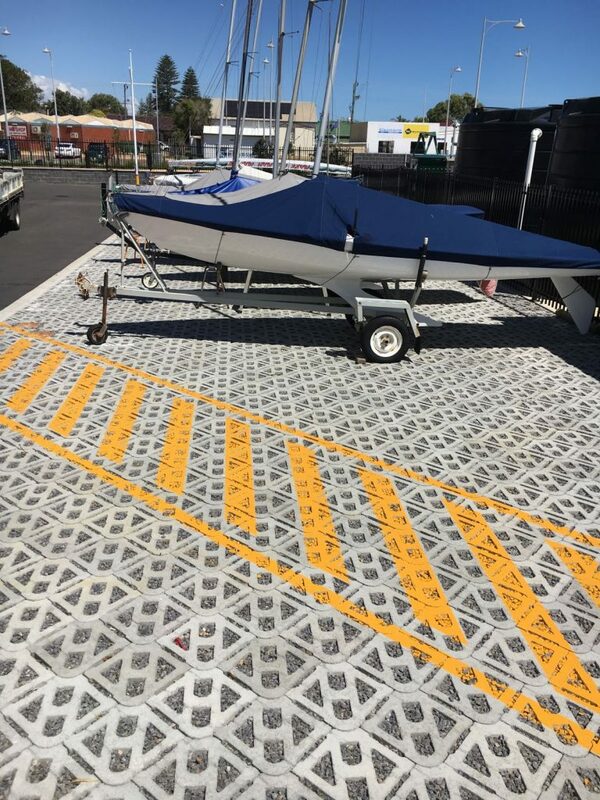 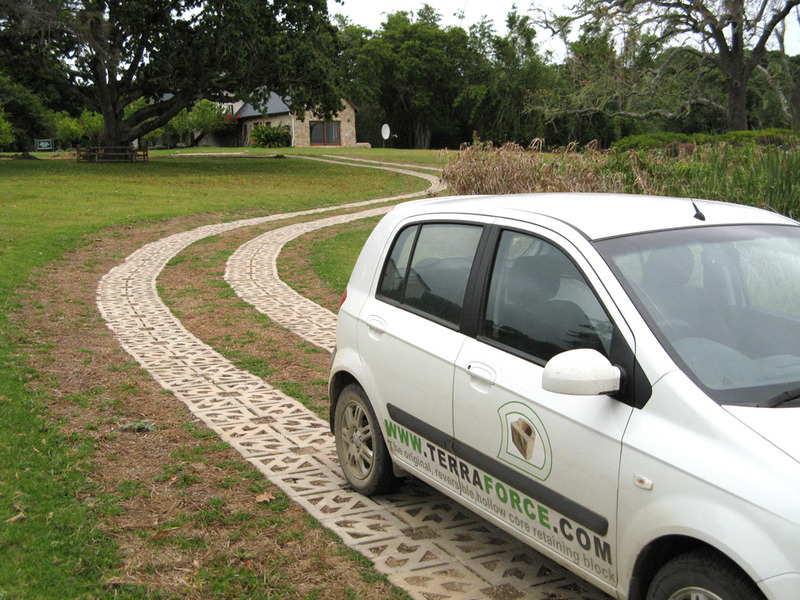 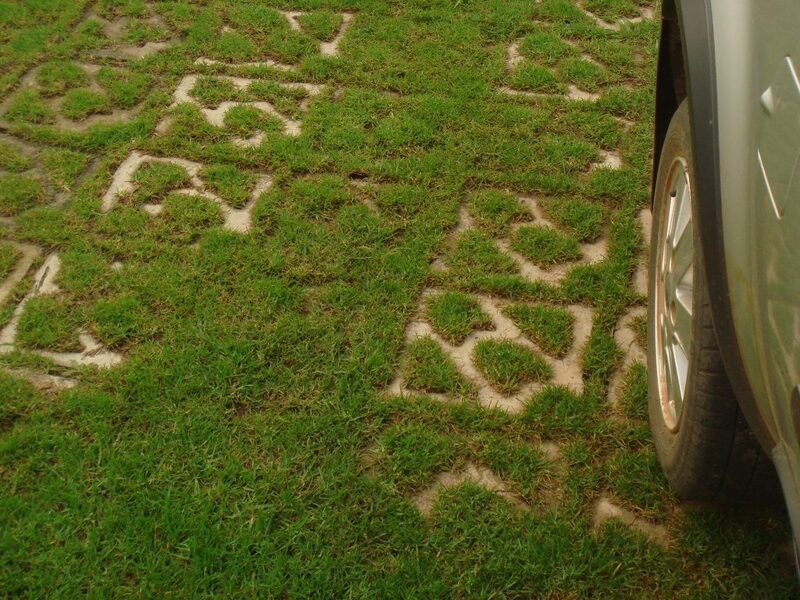 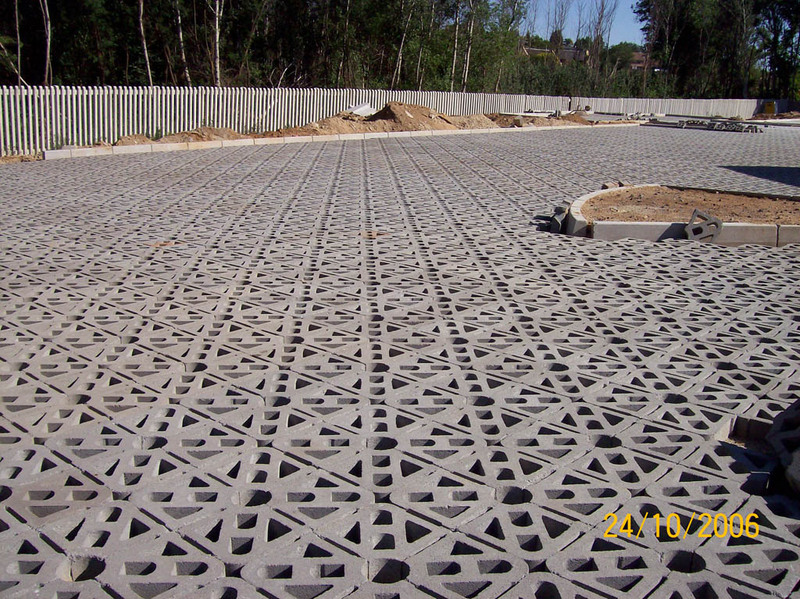 The grass paver is ideal for areas prone to erosion, these versatile blocks can be used for domestic, industrial and agricultural applications such as drive ways, parking areas, vehicle tracks, hardstand for trucks and machinery, attenuation ponds, embankment stabilisation to name a few. 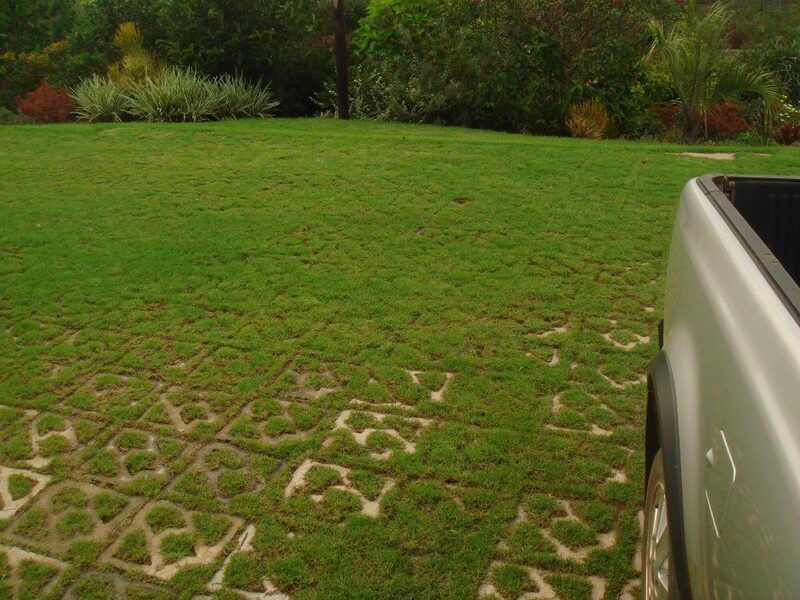 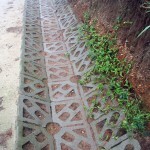 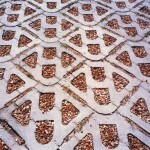 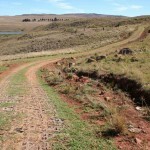 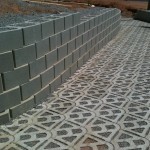 Terracrete is effective for any areas that are left muddy after rain. 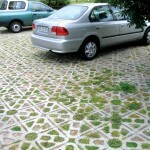 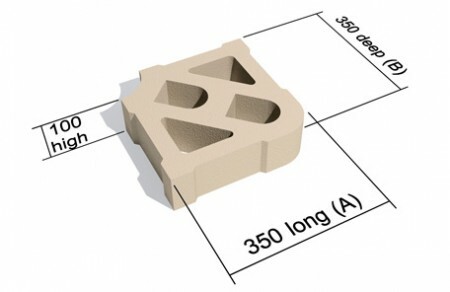 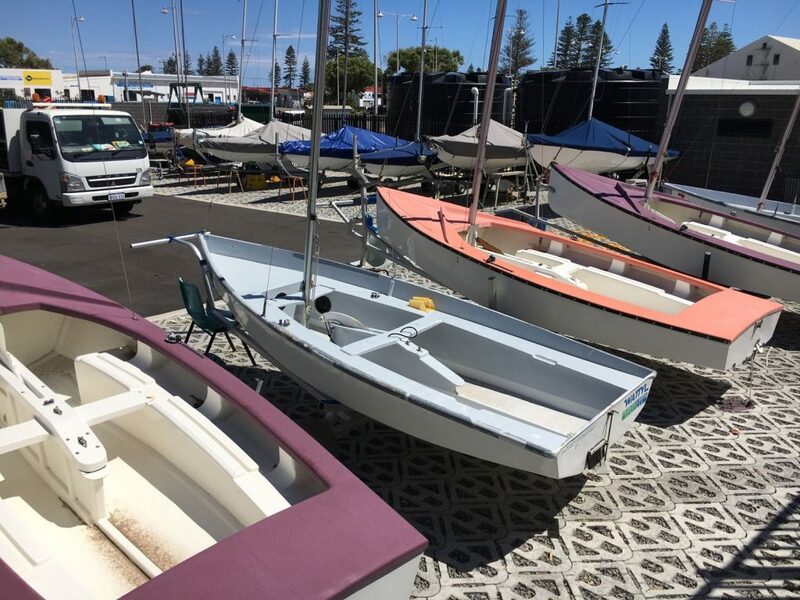 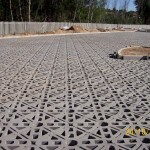 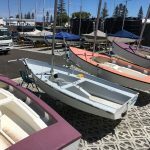 Plantable and interlocking, they are manufactured to different specifications depending on the application.